At E & B Heating & Air Conditioning, Inc., we have proudly provided heating and AC Repair services for Tallahassee, North Florida, & South Georgia for 40+ years. We offer a complete package of HVAC services for residential and commercial heating and air conditioning systems.Our reliable and skilled service technicians perform general maintenance, repair, and installation on all makes and models of residential and commercial HVAC systems. We will also keep your budget in mind when working with you. E&B Heating & Air is your Tallahassee HVAC expert! As a home or business owner in Tallahassee, North Florida, or South Georgia, it is in your best interest to ensure that your air conditioning and heating system is in good working order, especially during the hot and humid summers and sometimes freezing winter nights. 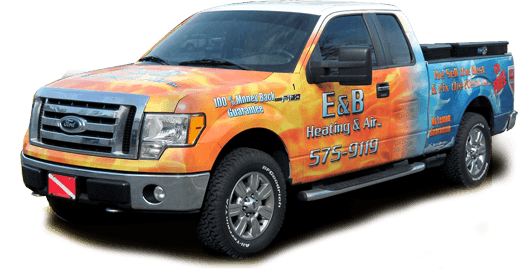 We at E & B Heating & Air Conditioning, Inc. provide the highest quality of heating and air conditioning services at an affordable price in the Tallahassee, FL metropolitan area. 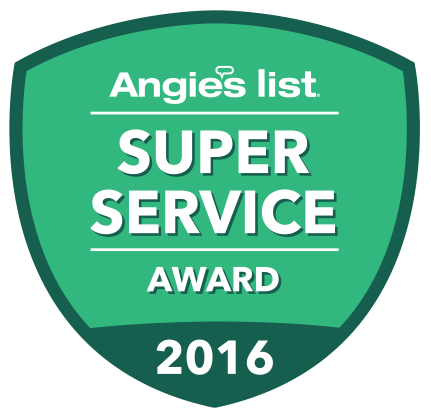 We offer annual preventative maintenance and service agreements along with emergency 24/7 service across Tallahassee as well! Your complete satisfaction and comfort are our top priority, and we at E & B Heating & Air Conditioning, Inc. will not rest until you are completely satisfied with our work. Whether you need routine maintenance on your home's heating and air conditioning system or the installation of a new air conditioning and heating unit, we look forward to providing for all of your home or business heating and air conditioning needs. We guarantee that the system(s) we have installed in your home, when properly, maintained and operated in accordance with manufacturer’s operating and maintenance manuals, the system will heat or cool your home as we have stated. 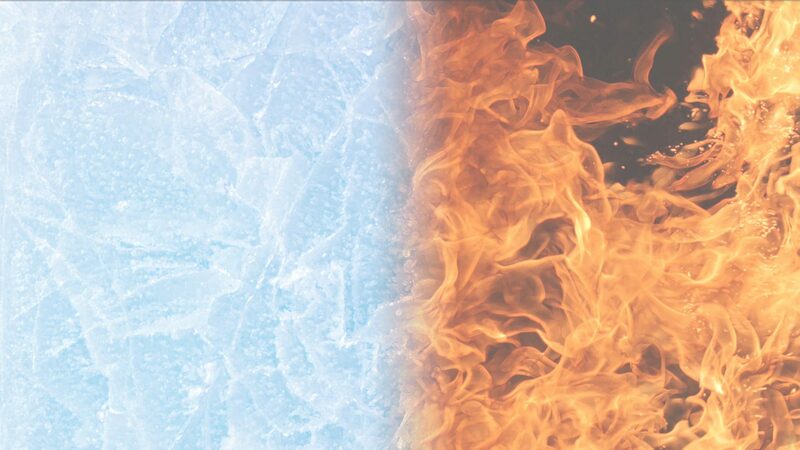 If the temperature range we have promised is not achieved, we will modify or repair what is necessary to reach the desired temperature at no charge to you for a period of two (2) years or replace the system at no charge. If the compressor in your air conditioner fails twice in the first five years, we will install a complete and new outside unit. If the heat exchanger in your furnace fails in the first ten years, we will install a new furnace. If your system breaks down during the first two years, we will repair it for FREE within 48 hours or we will pay you $250 for your frustration and aggravation. If we do not have your system operating by the date promised, we will pay you for up to $500 for your inconvenience. All property such as lawns, shrubbery, carpeting, floors, walls, furniture and door frames are protected. Damaged property will be replaced or repaired. Protective shoe covers and hall runners will be used on all work and traffic areas. **Not all installations qualify for all guarantees. See your personally prepared estimate for details. *Once per lifetime of the qualified system to the original owner. Contact our team for your heating and air conditioning repairs today!